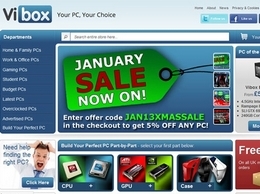 Vibox are a company specialising in providing serious computer gamers with serious computer gaming pcs. 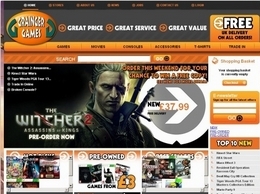 Grainger Games are a leading online computer games retailer, offering a range of Xbox 360 games, PS3 games and other console computer games. Updated exclusive video gaming articles for current and classic video game consoles. Top lists and more. A website featuring fishing video game lists for all classic and current video game consoles. As new fishing games are released this website will be updated with information. Build immersive games with world-class AR game developers. We create augmented reality games for smartphones, tablets, HMDS and smart glasses. We buy digital games in bulk and pass the savings to you! Save up to 75% off on digital games. 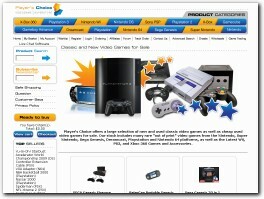 Buyplaystation - Guides you information about gaming consoles and accessories. 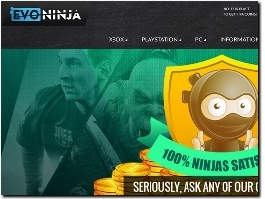 Guides you information about gaming consoles and accessories. Clay pigeon shooting experience and simulated game shooting in Essex. Wide range of sporting events for competitions & charities organised.